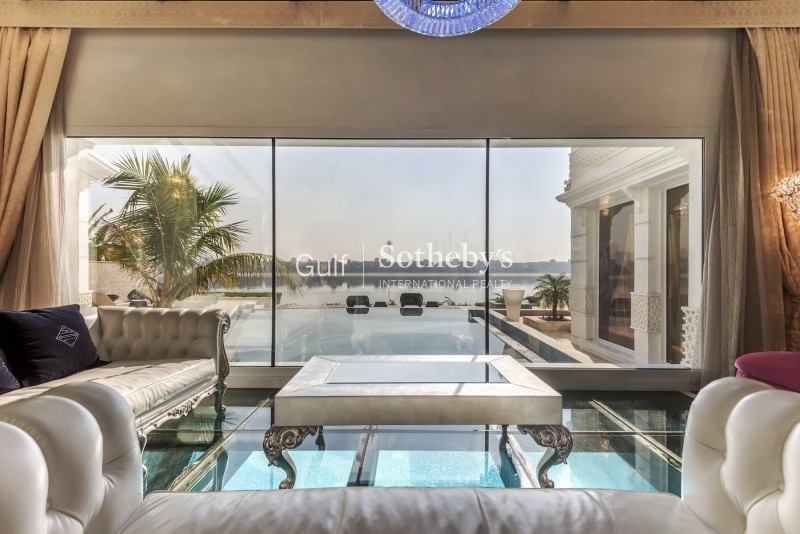 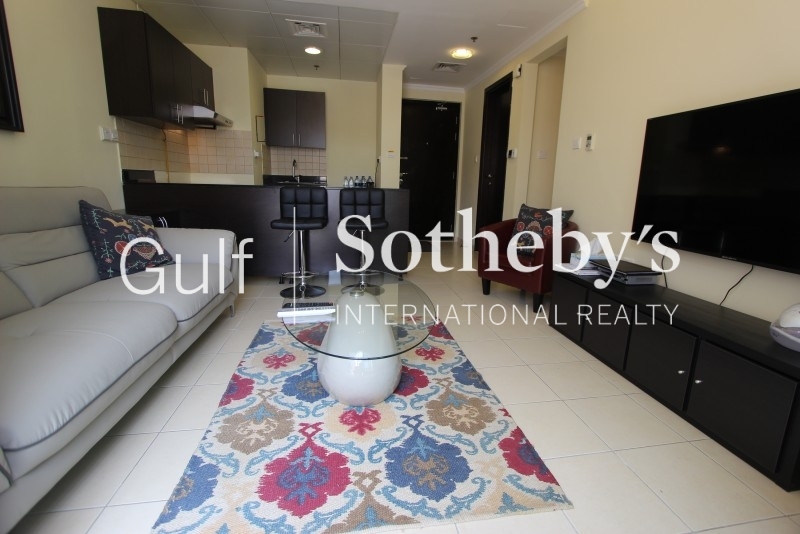 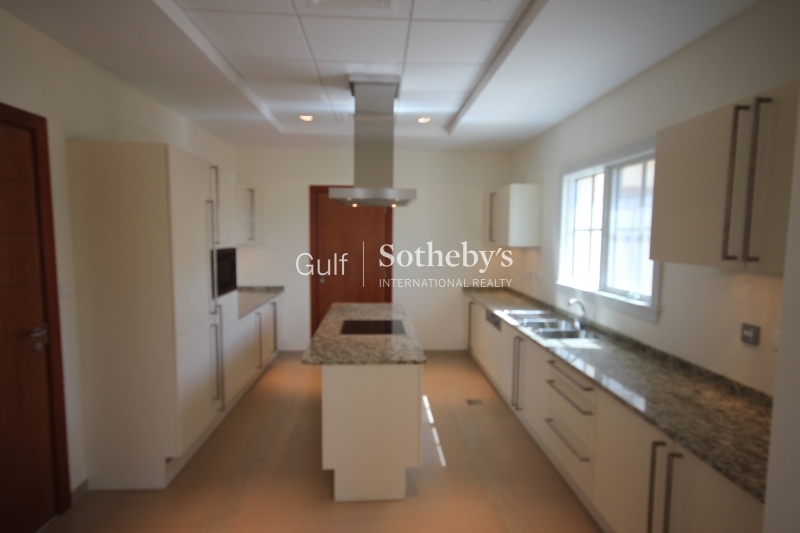 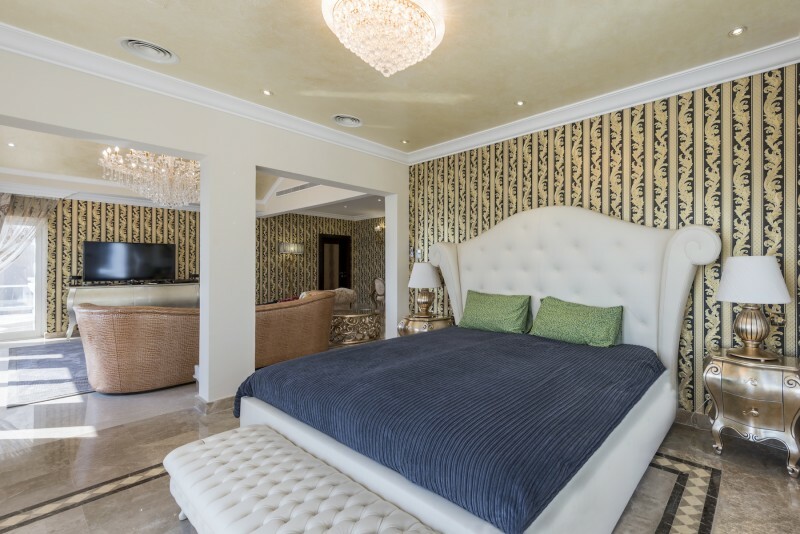 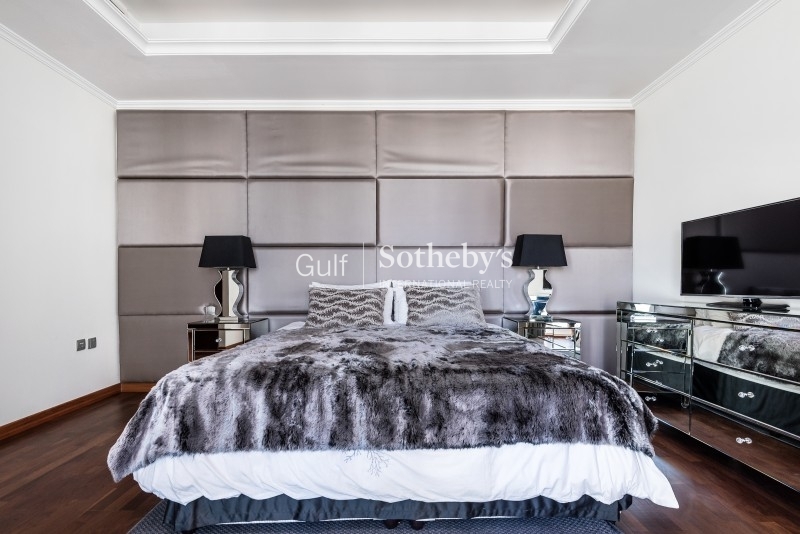 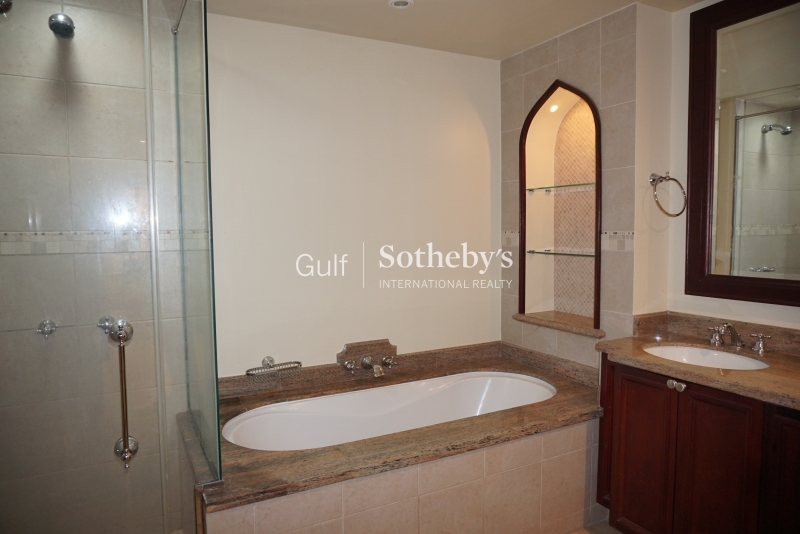 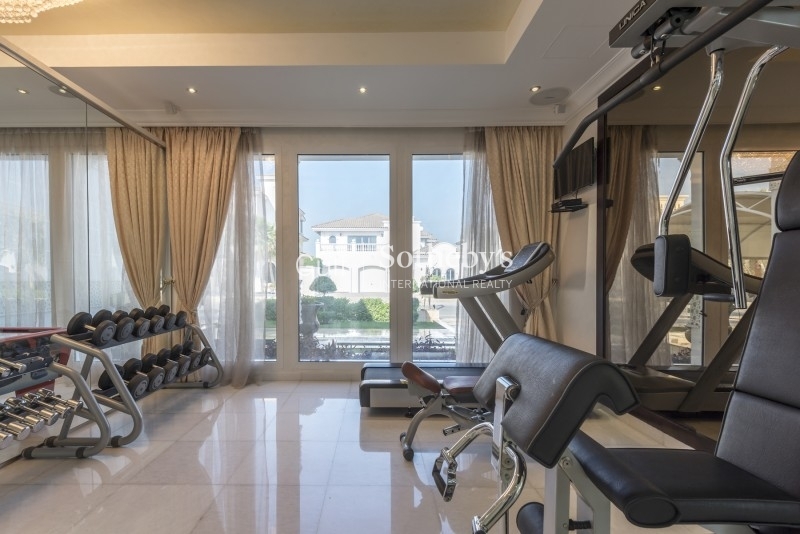 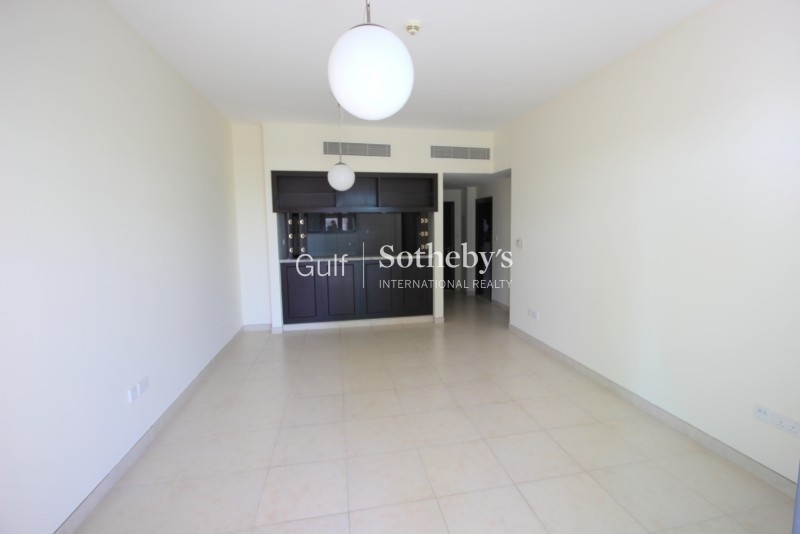 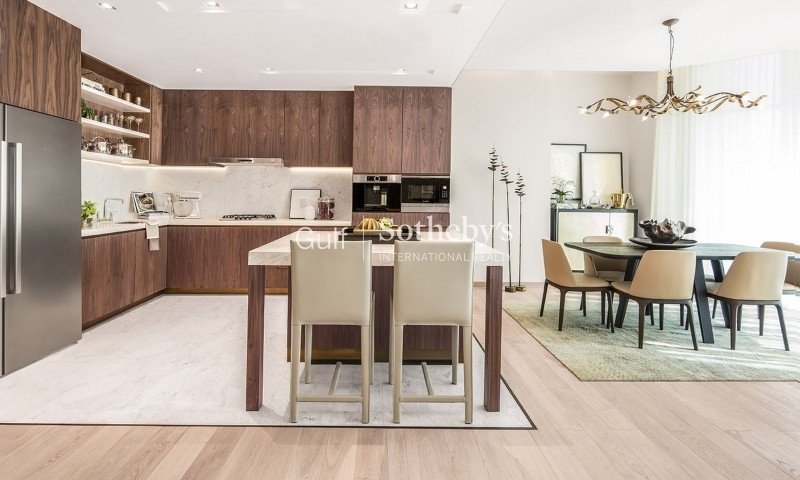 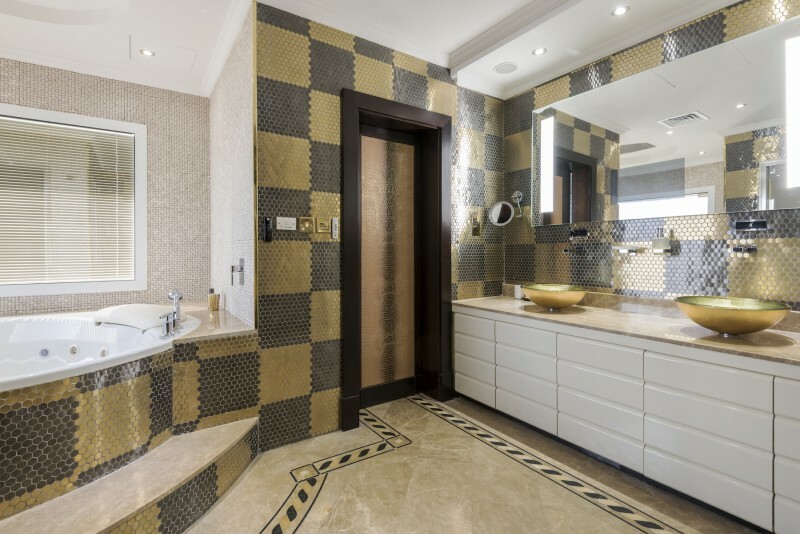 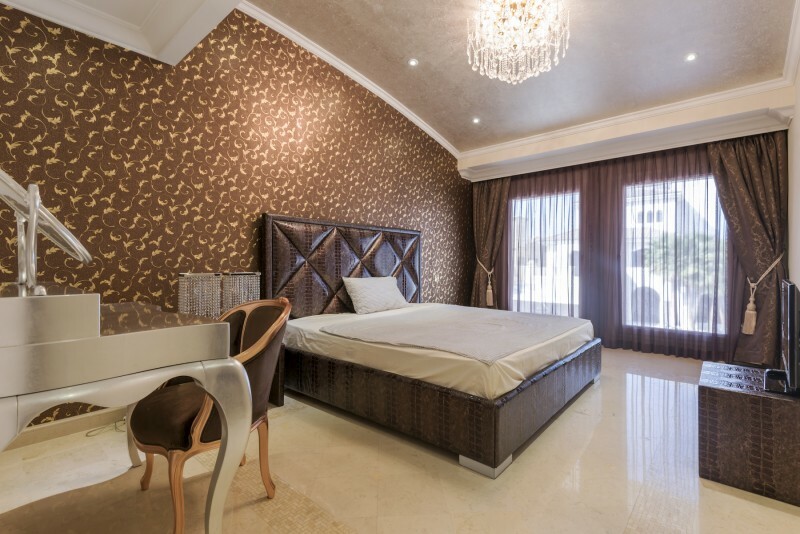 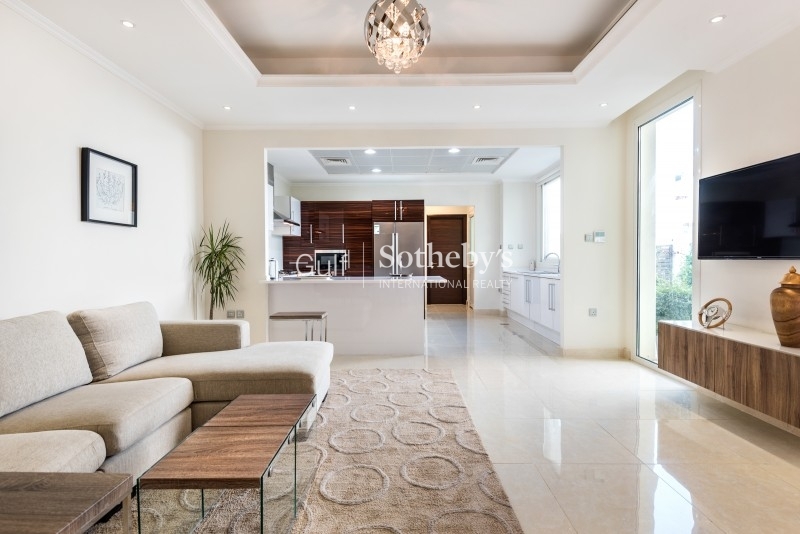 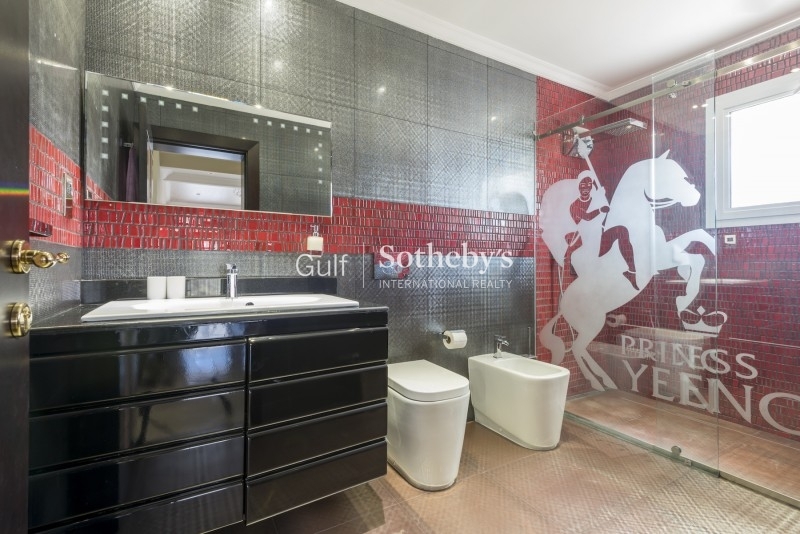 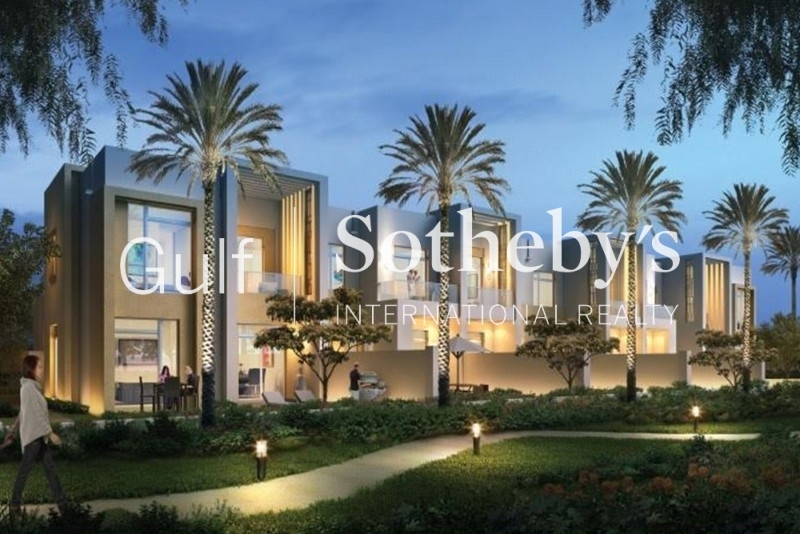 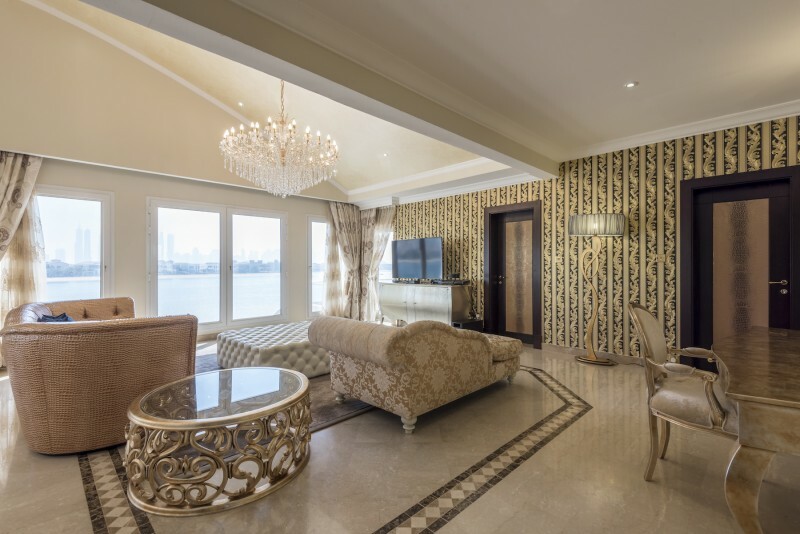 gulf Sotheby'S International Realty Is Pleased To Offer You This Grand Seven-Bedroom Villa Positioned High On Palm Jumeirah. 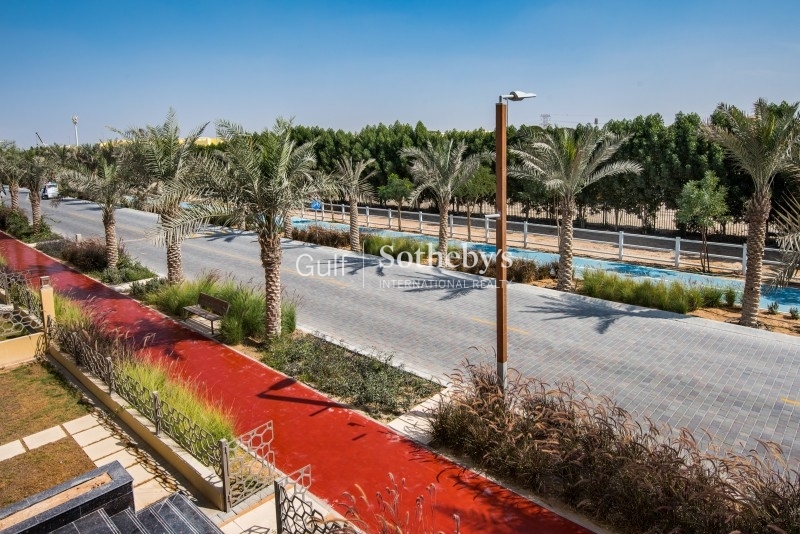 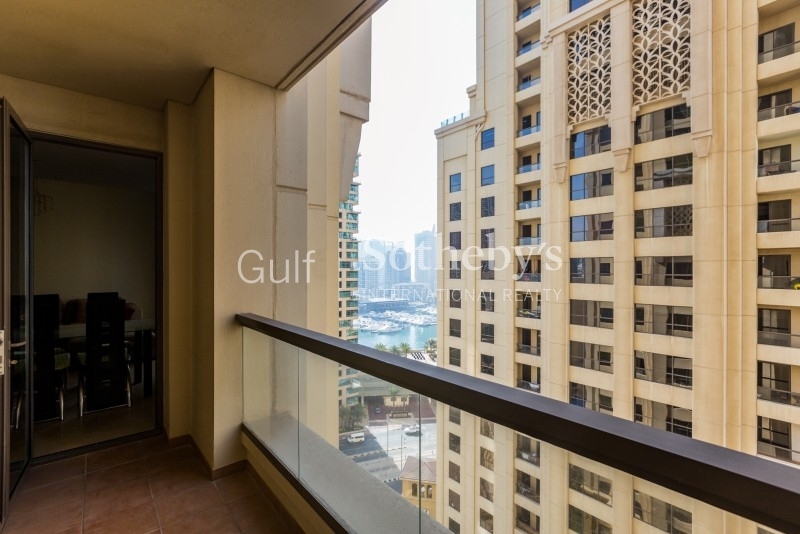 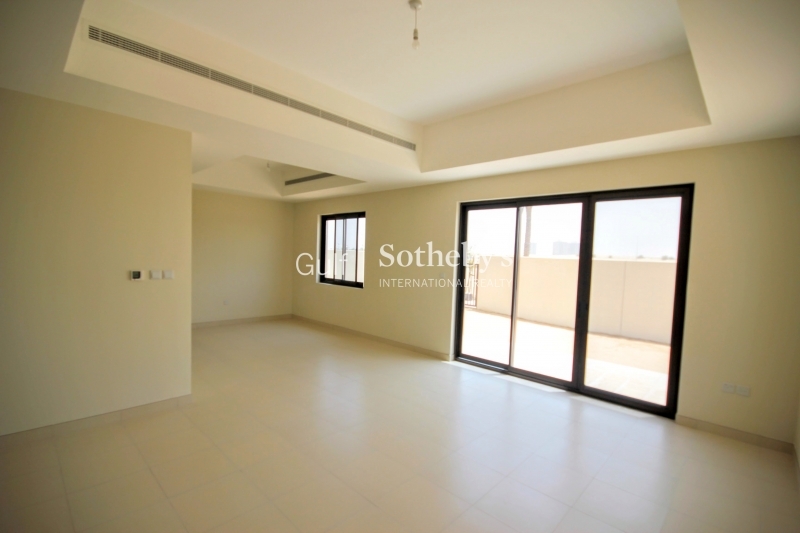 It Offers The Spectacular Views Of The Sea And The Marina Skyline. 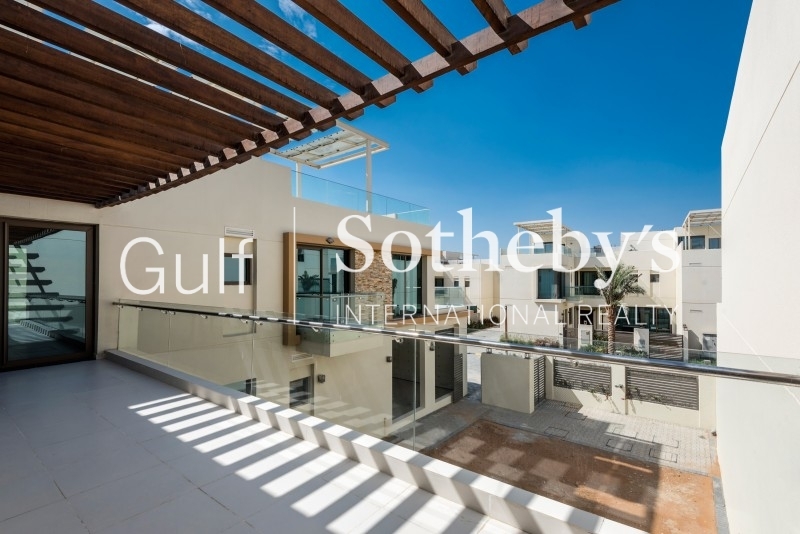 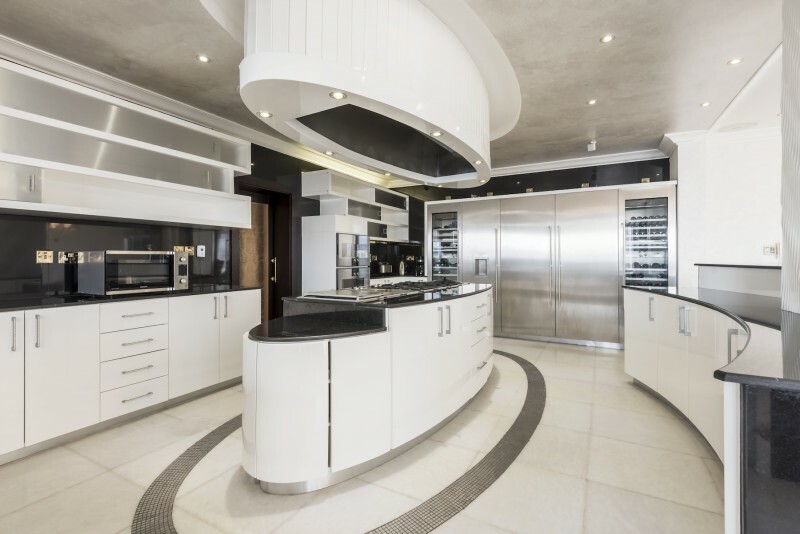 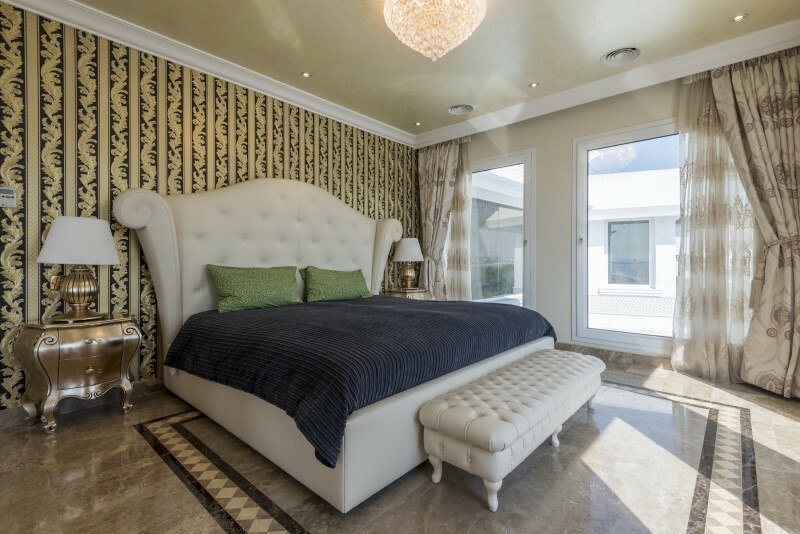 This Seven-Bedroom Home Is Fully Upgraded And Features A Luxurious Living Throughout, As Well As Open Sea Views And Direct Beach Access. 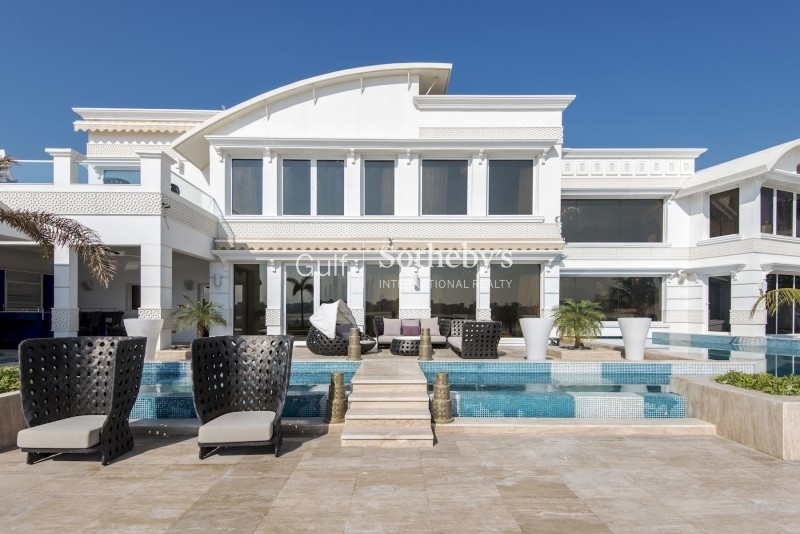 palm Jumeirah Is A World-Renowned Residential And Tourism Destination. 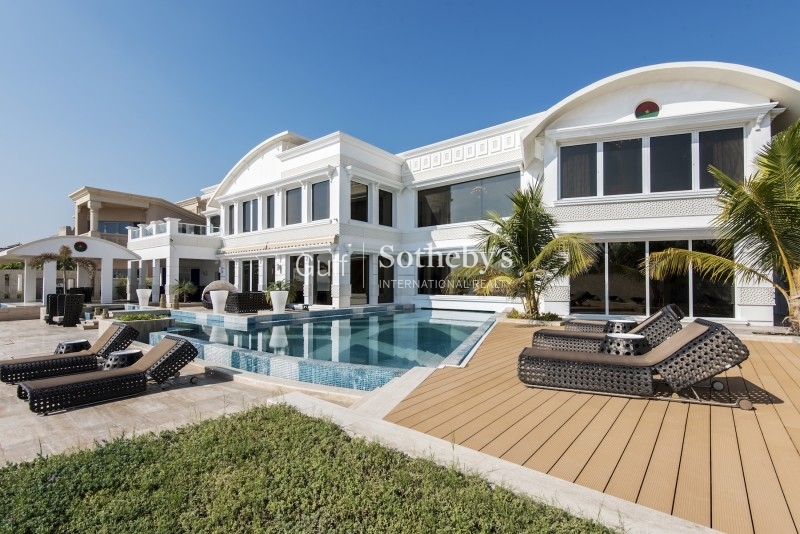 It Is Home To Luxurious Villas, Five-Star Hotels And White Sandy Beaches. 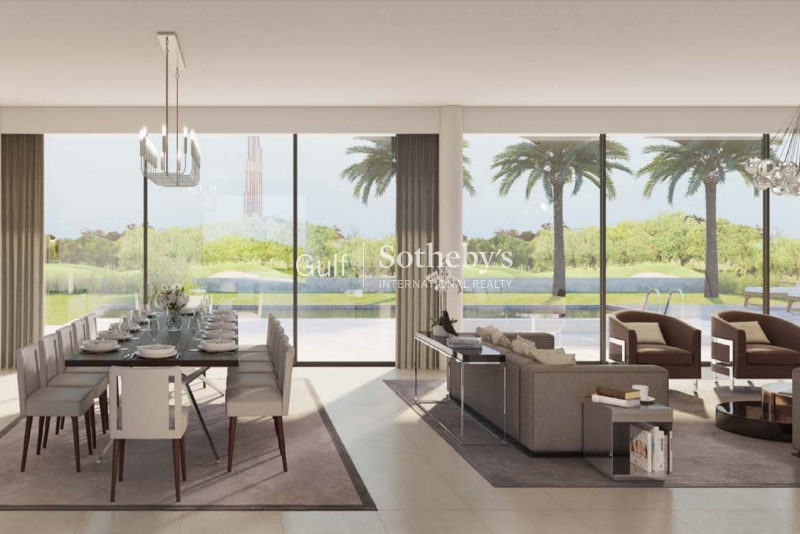 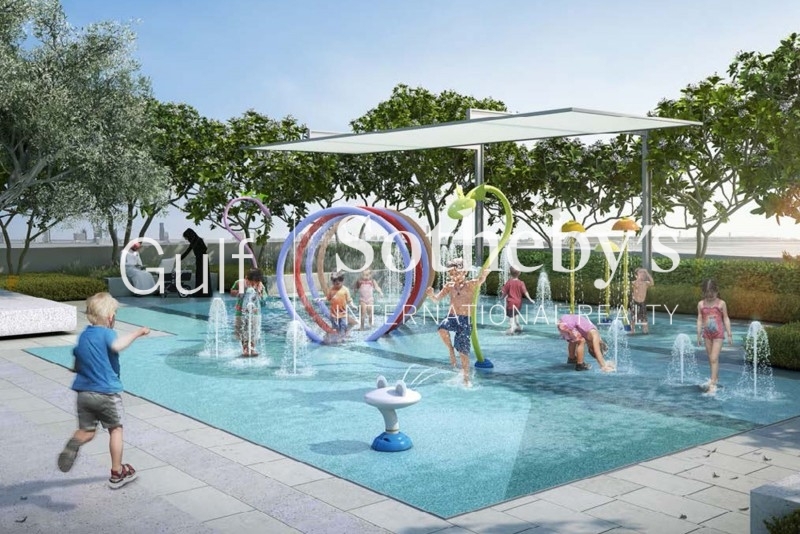 Residents Enjoy A Distinguished Address, Spectacular Views, Glorious Sunshine, An Array Of Marine Life And An Exclusive Lifestyle Close To Shops And Entertainments, Yet Away From The Hustle And Bustle Of The Mainland City Center.